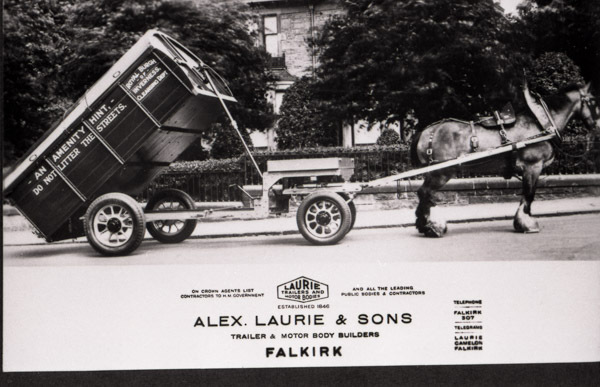 Advert for Alex Laurie & Sons, Trailer and Motor Body Builders, Falkirk. 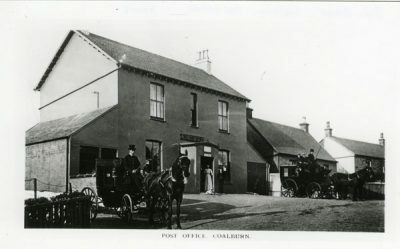 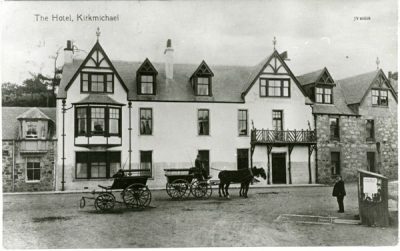 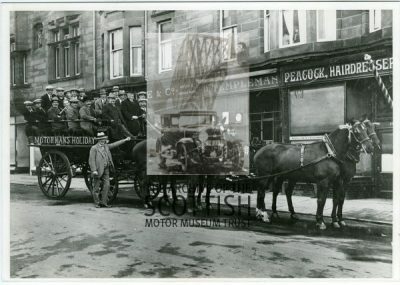 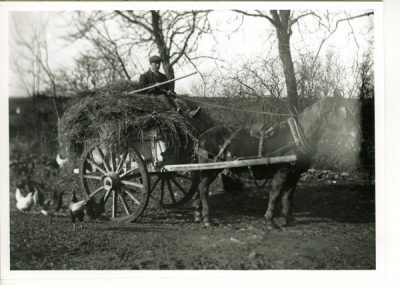 Shows horse drawn wagon signed, Royal Burgh of Inverness Cleansing Dept. 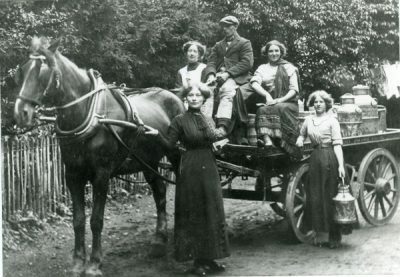 also carries words, An Amenity Hint Do Not Litter The Streets.